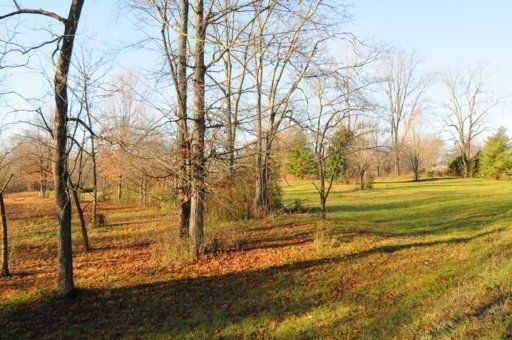 Public Remarks: Rare find...beautiful acreage in central location. 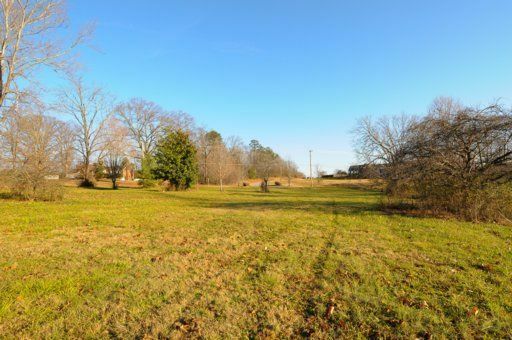 One of the only large vacant tracts of land available in City of Maryville. 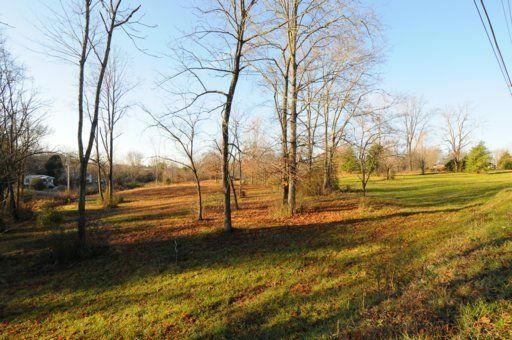 Gently sloping pasture with mix of mature trees. 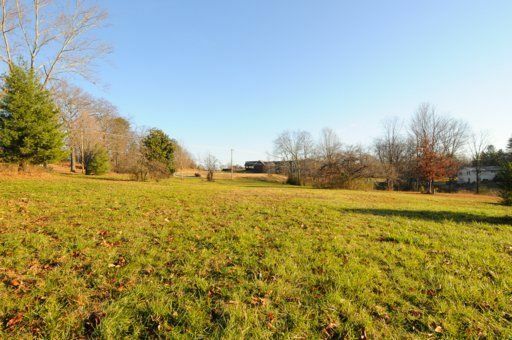 Possible uses include estate home, church, school, and/or single family development. 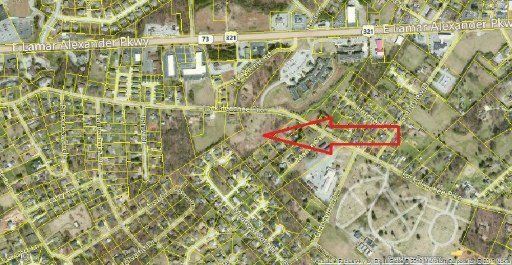 BZA approved for 27 townhome units. Very convenient to Blount Memorial Hospital, Knoxville airport, Smoky Mountain National Park, shopping, restaurants, and more. 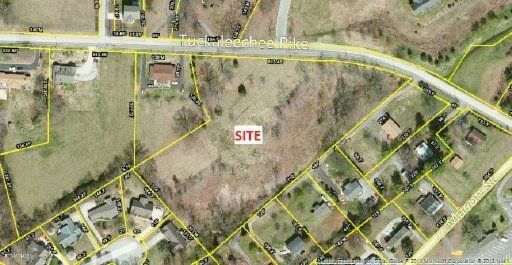 FROM MARYVILLE TAKE LAMAR ALEXANDER PARKWAY JUST PAST BLOUNT MEMORIAL HOSPITAL TO RIGHT ON TUCKALEECHEE PIKE TO PROPERTY ON RIGHT. SIGN ON PROPERTY.